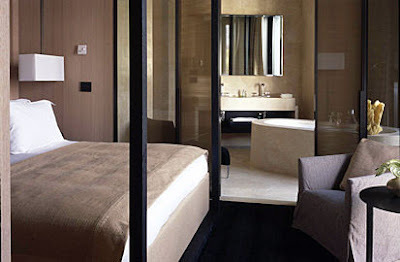 It’s an area which takes in La Scala opera house, and the accademia di Brera. 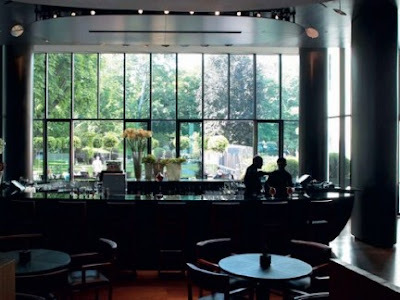 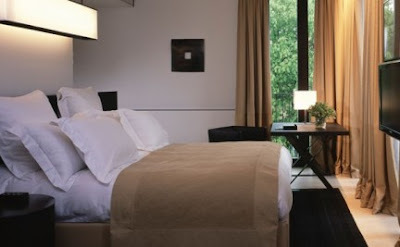 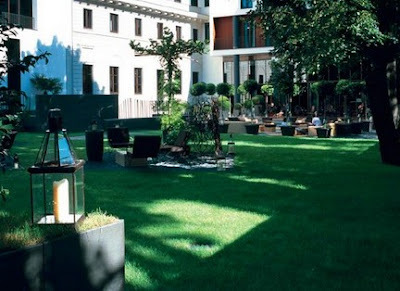 The Bulgari hotel itself has the luxury of a large private garden, which provides a quiet oasis in a busy city, combined with contemporary Italian design and comfort. 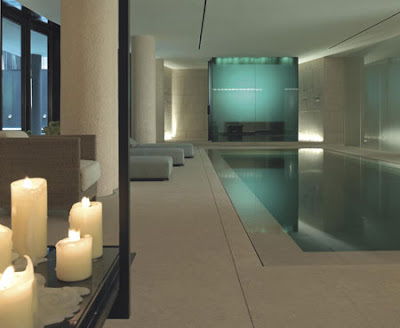 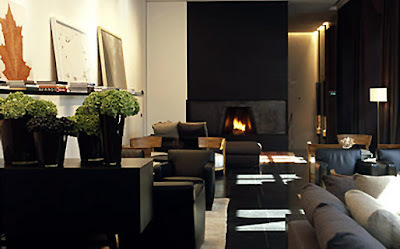 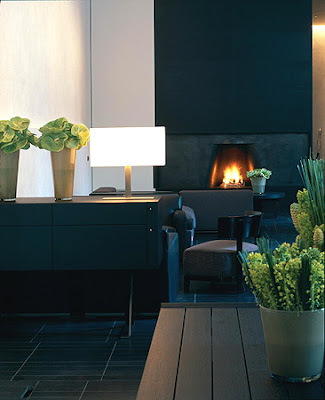 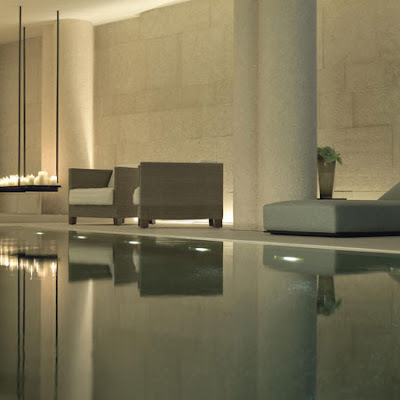 The Bulgari hotel design is based on the use of rare and precious materials, including black marble from Zimbabwe, stone from Vicenza, Aphyon stone from Turkey for the spas, and teak and oak wood used in the rooms. 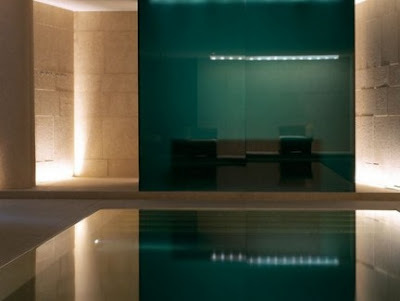 ‘Special Rooms’ include meditation spaces complete with tatami flooring. 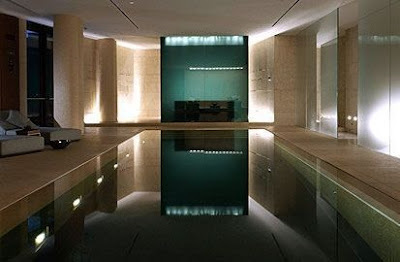 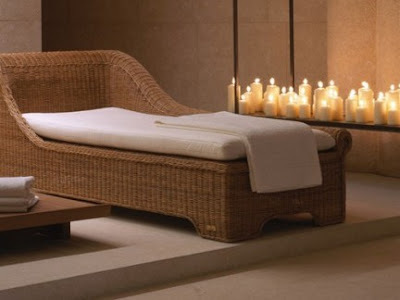 The ambient of the Spa is what I like the most of this hotel.